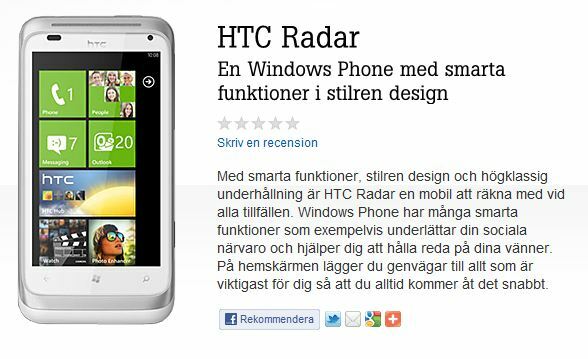 Swedish Carrier Tele2 just got the HTC Radar for 244 swedish krona per month with a 2 year contract. To add to the new phone on their shelf, they are also offering an Xbox 360 with Forza. Buy HTC radar and get an Xbox and game Forza at an unbeatable price.